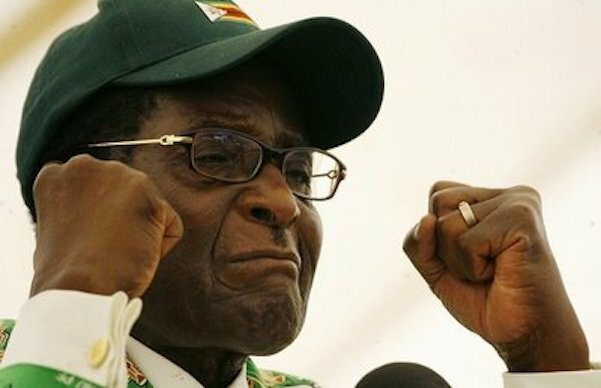 PRESIDENT Robert Mugabe has Ndebele ancestry as his grandfather served King Lobengula, historian and Higher Education Minister Stan Mudenge claims. Speaking at the Lupane State University's inaugural graduation ceremony in 2010, Minister Mudenge said the President had fascinating roots in Matabeleland that are not always known to the general public. "His grandfather, a strong powerful figure, was in the service of King Lobengula in the 19th Century, during which he acquired and absorbed the Ndebele culture and language," said Mudenge. He said when the President's grandfather returned to Zvimba, Mashonaland West, the colonial native commissioners -- noting his Ndebele cultural traits -- began calling him "Matibili," the colonialists' pronunciation of Matebele. "In time, Matibili was Shonalised to 'Matibiri' because Shonas substitute 'l' with 'r'," he said. Tracing the President's lineage, Mudenge said the President's father was the son of Constantine Karigamombe, alias "Matibiri." "Therefore, the President belongs to the Matibiri Karigamombe house in Zvimba," Dr Mudenge said. He said President Mugabe's father, Gabriel Mugabe Matibiri, went to work in Bulawayo, where he married his second wife, a Ndebele girl, mother to some of the President's siblings, who had both Shona and Ndebele blood. "As a young teacher, the President taught at Empandeni Mission and Hope Fountain Mission. It is at the latter institution that he taught, among others, Governor Angeline Masuku and Mrs Thenjiwe Lesabe, then the head girl," he said. Mugabe is reviled in Matabeleland where rights groups say 20,000 people were killed on his orders after Zimbabwe's independence from colonial rule in 1980.